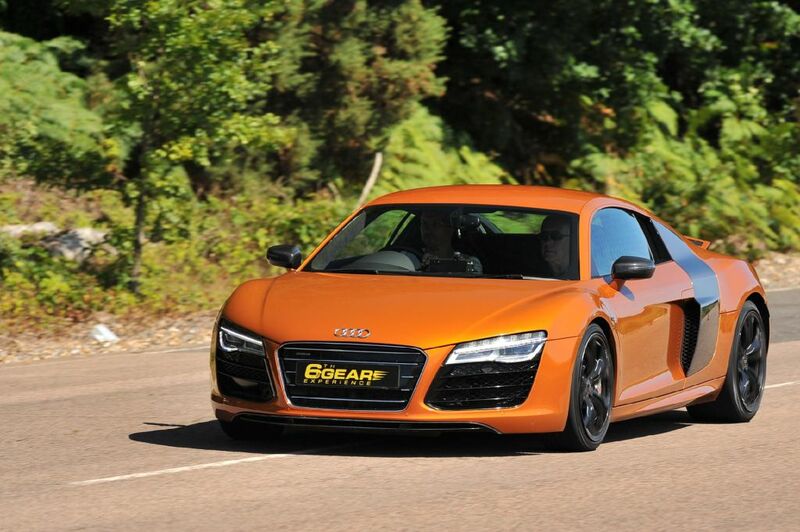 Rarely seen on the UK’s roads, the Audi R8 V10 Plus is quite a step up from its predecessor, the 4.2 V8. With a power increase to 550bhp to say it’s fast would be an understatement! Just like the V8 it shares the same chassis from the Lamborghini Gallardo – very surefooted. And as it also sports permanent four wheel drive, it’s an exhilarating all weather Supercar. 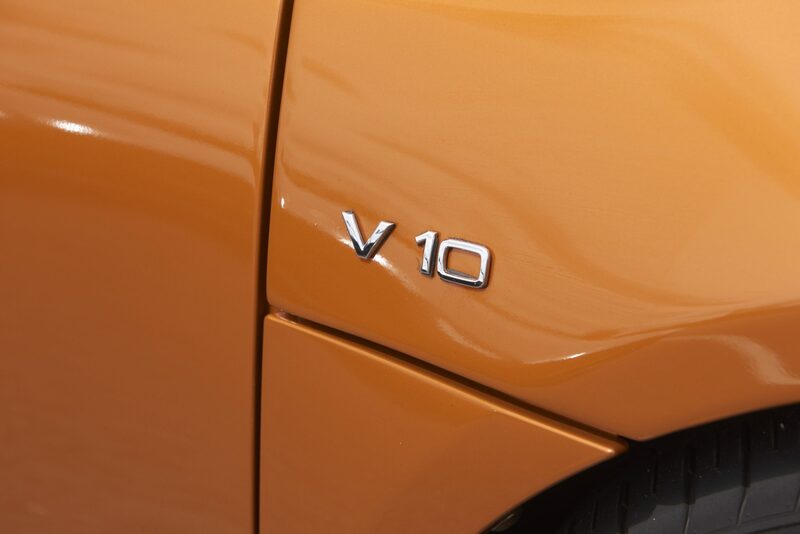 The acceleration is breathtaking and the sound from this mighty V10 is truly unforgettable! 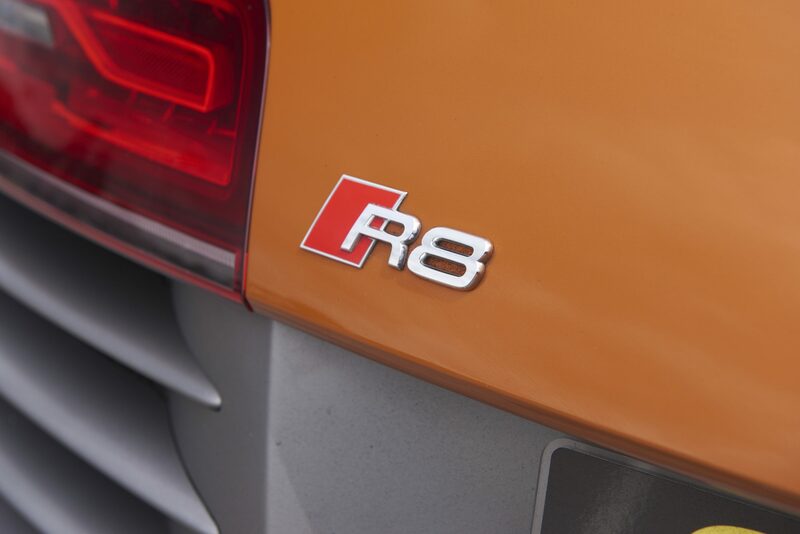 The Audi R8 V10 Plus Thrill begins with full in-car briefing. Then it’s time to climb into the beautiful leather driving seat. With our Instructor offering guidance where needed, it’s time to head out of the pits for 6 miles driving this stunning Supercar! The fun isn’t over yet though! Time to jump in the passenger seat of our specially prepared performance saloon for a High Speed passenger lap driven by a Race Instructor! Really great fun! Afterwards we will present to the driver a Certificate of Supercar Driving Experience as a memento of what we know will be a fantastic day! Upon arrival at the location, the lucky driver will receive their driver registration – to show their driving licence and fill out a few forms. 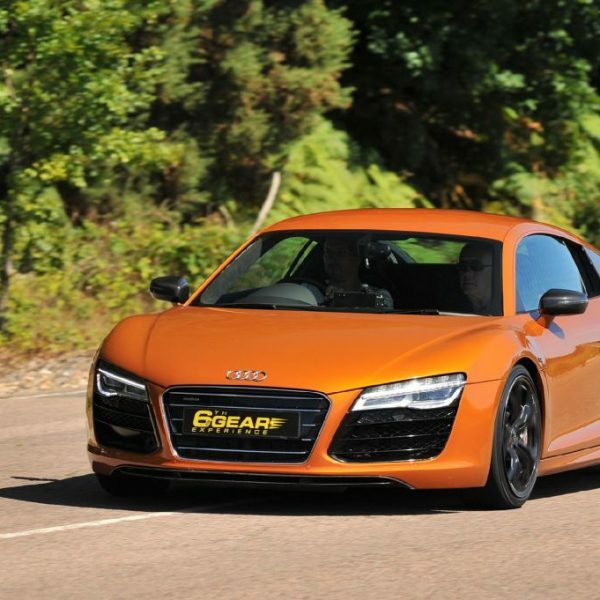 Once this has finished, the driver will be shown to the Audi R8 V10 Plus for their drive. After a quick chat and in-car briefing with the friendly instructor in the passenger seat, the driver will pull out of the pit lane for their 6 miles* driving the V10 Plus around the track.